Despite the end of the season, CST Moth Masts are still in full production. CST Composites have worked on many projects from land, air and sea, but back in 2012, CST would take to the stage, developing a lightweight but strong Tibetan Trumpet for the Cirque du Soleil in Las Vegas. 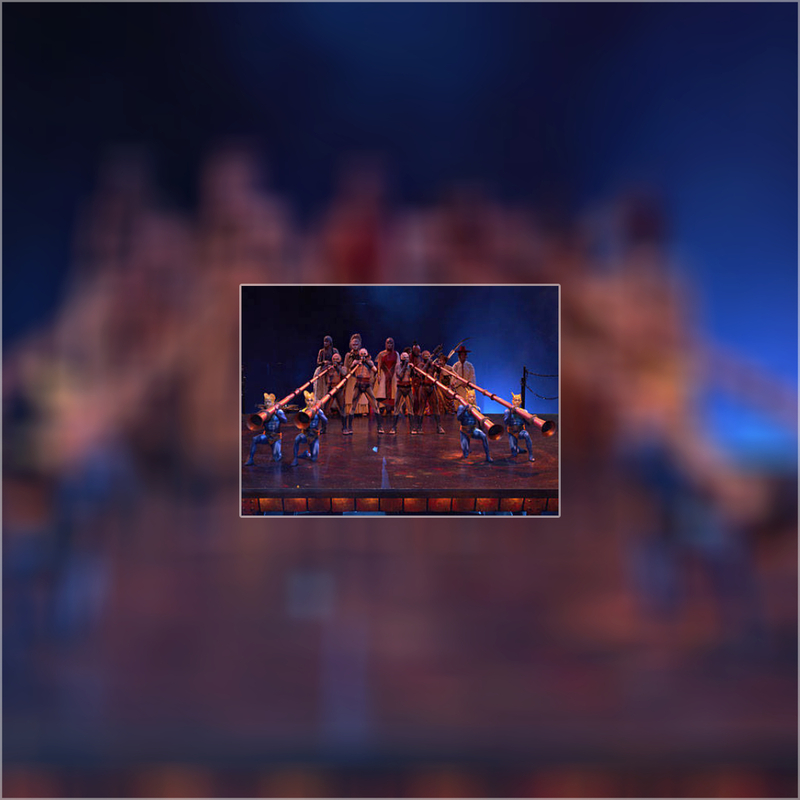 The challenge was creating a composite trumpet that would not bend or dent like the existing brass trumpet but would still meet the aesthetic requirements set out by the Cirque du Soleil. 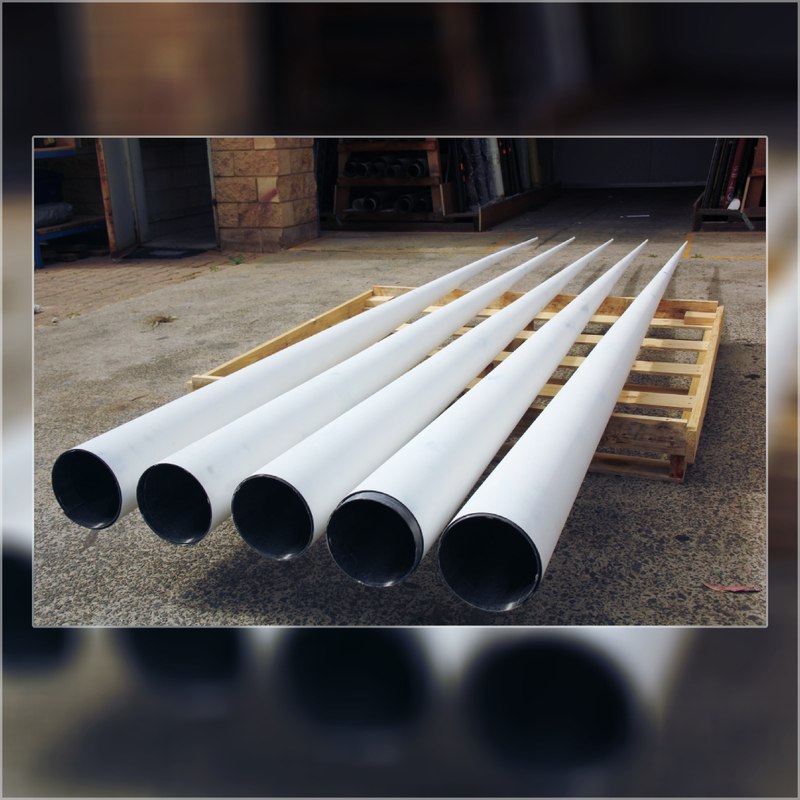 The CST Team developed 1.8mm thick carbon fibre/ Kevlar composite trumpets that were 4.25m in length, tapering from under 10mm at one end to around 180mm at the other. Specialised tooling was utilized to give the required profile of the two-piece trumpet, which was then filament wound and sleeved together. The trumpet weighted less than 3kg and had an internal woven Kevlar layer to prevent complete breakage in case it was crushed. Unlike the brass trumpet, the composite trumpet was far more dent resistant and did not deform, being able to maintain its grand aesthetics look with every show, plus it was much lighter than the original. CST continued to work with Cirque du Soleil in Las Vegas, providing composite solutions for aerial acrobatics.